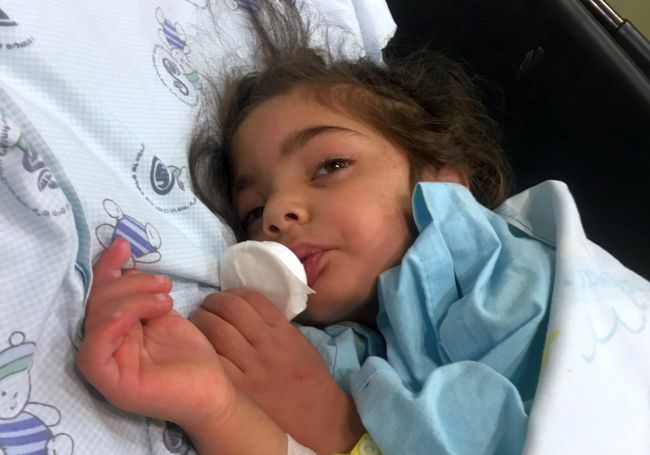 Yesterday we visited lovely Rimas and her mother in the ICU, and we got some sad news from the psychologist: Rimas has confirmed signs of brain damage following their surgery. Because of this, Rimas is very restless; she has lots of movements in her hands and legs and she is shaking a lot. 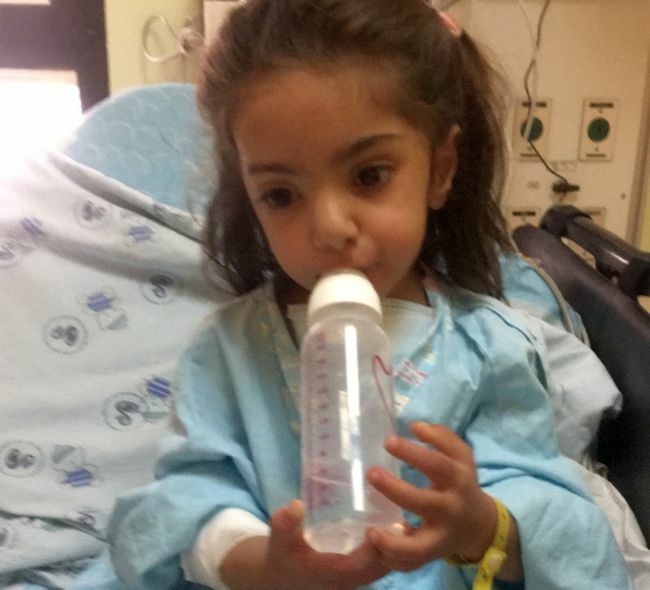 The neurologist told the mother that Rimas will not be the same as she were before the surgery. Please be praying for them both. Fortunately, we did receive the good news that the mum doesn’t have scabies! In the end we bought Rimas a pacifier, which calms her down a lot. She drank water from a bottle and she was sitting up. Praise the Lord! Please continue to pray for this little one as the Lord does his work.